Hello friends! Sorry I was not able to post yesterday. I was doing what I do best: sleeping in airplanes and make mad dashes through airports trying to catch connecting flights. I am finally back home and am excited to share this next gift guide with you. Today we have an assortment of great accessories for those fashionable travelers in your life. You know the type…stiletto-clad, hair perfectly coiffed, and faces well rested due to their reclining chairs in first class. However, you don’t have to spend an extra $1,000 to be in first class. Instead, just add a couple of these items to your ensemble and you, or that someone special, will look first class all the way. Just click on the product names if you are interested in purchasing any of the following. Enjoy! Why not make your next trip a little more luxurious with this travel set. I would gladly pack these items in my carry-on as I travel around Europe. 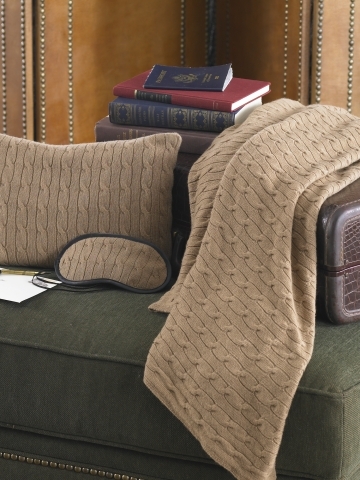 Made of the finest cashmere, this set is guranteed to make any flight more comfortable and enjoyable. Never heard of the Luxe City Guides? Well look no further- these guides unfold a wealth of information on everything from accommodations and restaurants, to fun activities and relaxing spas. Additionally, the information is relayed with a great sense of humor and quirky remarks galore. You can purchase them individually or as box sets. Know someone that is planning on traveling? 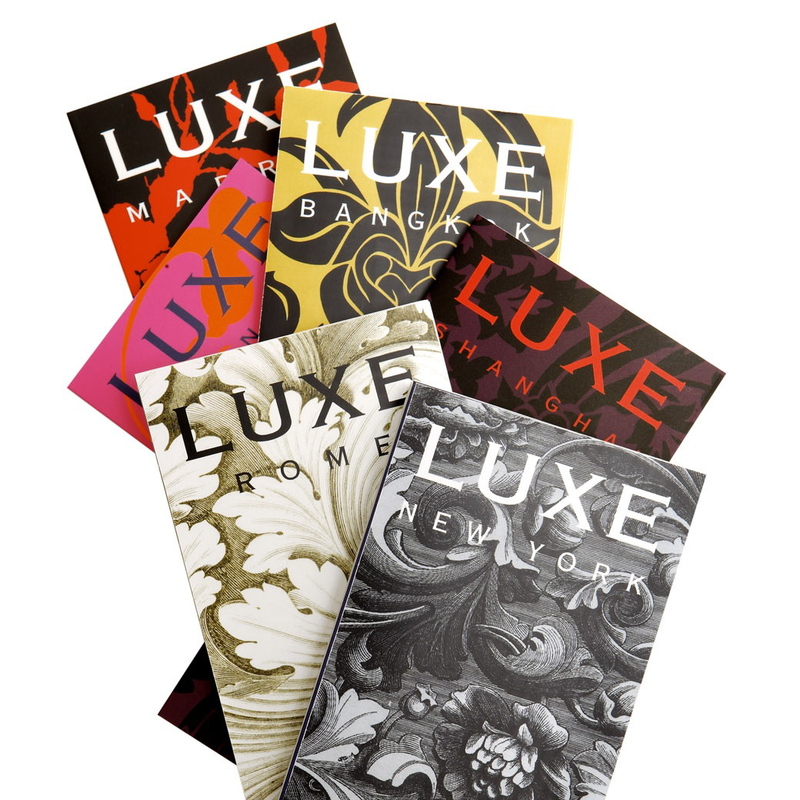 Then Luxe guides would make the perfect stocking stuffer for all those fashionable travelers out there! Nothing says chic like the following assortment of luggage tags and travel accessories. I am loving the colors! So cheerful and helps you spot your luggage instantly. They can be easily monogramed and make the perfect gift for that fashionable traveler. At any given time you will find a pair of slippers in my carry-on. There is just something wonderful about settling into your seat on the plane, unwrapping your blanket, and pulling on some slippers. 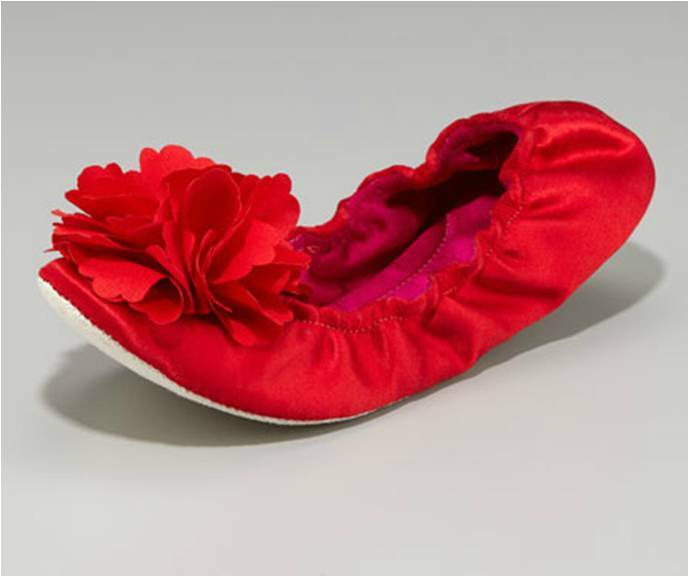 So treat your feet, or someone’s special, to these adorable slippers from Kate Spade. I am loving how whimsical they are! 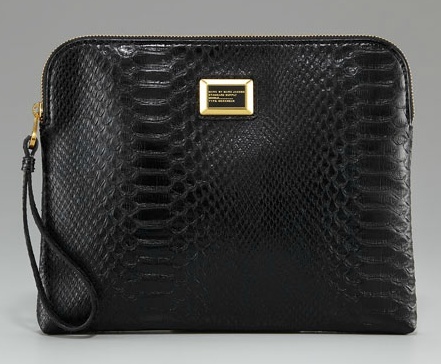 Nothing says over the top luxury like this beatiful Marc Jacobs Tablet case. There are so many cases to pick from these days, but I find this one to be the classiest of them all. I mean seriously, what fashionable woman wouldn’t want to find this under her tree!? I always get cold on planes. My solution? Always wear a scarf! 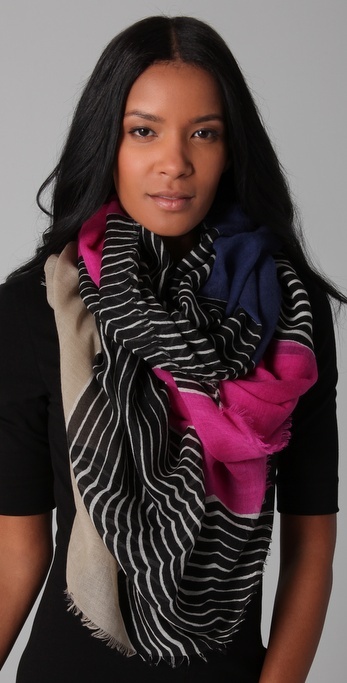 I am loving the color and print of this one from Diane Von Furstenberg (it is also available in two other colors). Not only will you stand out for being very fashionable, but its functional too! Every woman loves a man who looks put together. This bag is a perfect combination of style, luxury, and manliness. Coach did it right when they made this bag with premium glove leather that only improves with age. This is definitely the perfect gift for that traveling fashionable man in your life. Why should women have all the fun? 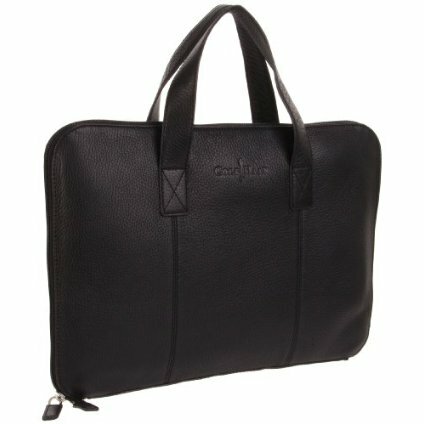 This sleek leather laptop bag (comes in both black and brown) is extremely attractive and functional. Your man will be boardroom ready as soon as he walks off the plane. Tired of your guy using a plastic bag to carry his shampoo and toothpaste in on your trips? Then why not give him one of these beautiful toiletry bags for Christmas. Made of durable leather in both black and brown, these cases are guaranteed to make even the most low-maintenance guys fashionable. 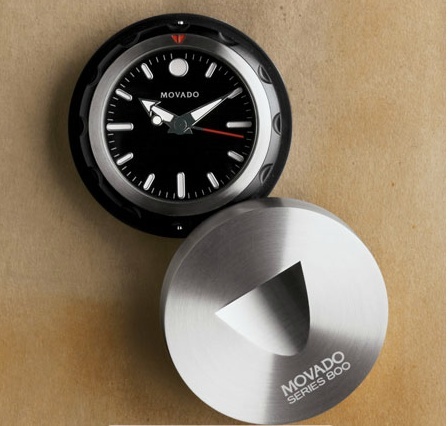 This clock is extremely sleek and classy. 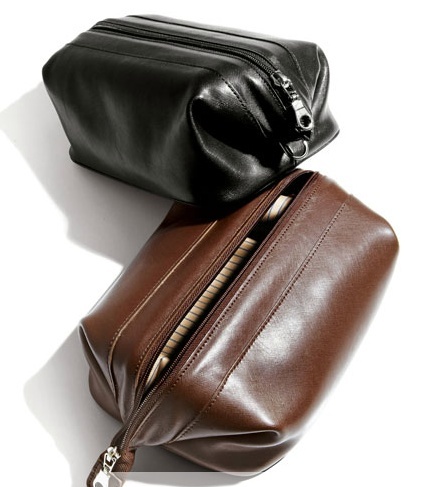 Perfect for that man who is jetsetting through different time zones on a weekly basis. Add this to his bag and he will never be late to an appointment no matter what country he finds himself in. Well I am hoping you are liking this series of gift guides. I have one more to share with you tomorrow- and it is probably my most favorite. It’s all about feeling good and doing good while shopping! Who doesn’t love that right? Thanks again for reading! Until tomorrow, travel well and travel often! Hello friends! Today I have a great gift guide for that technologically savvy traveler. This type of person never leaves home without their ipod(me), laptop (me), or camera (me again!). So why not make that someone special happy this Christmas when you place one of the following under their tree…. This little guy is selling like hot cakes. I personally own an older version of the kindle and LOVE IT. 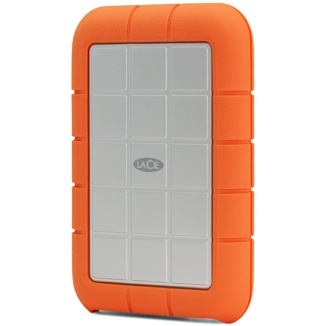 However, seeing all the amazing additions Amazon added to to the Kindle Fire makes me want to add this guy to my carry-on. 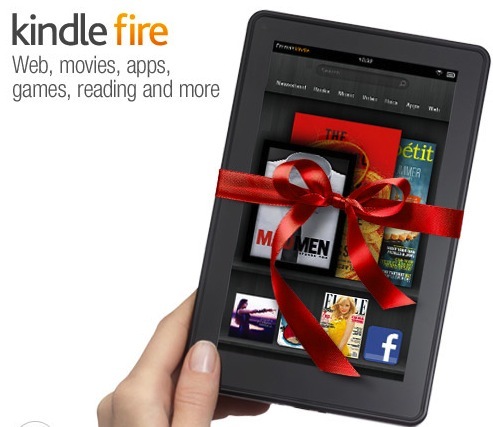 No more carrying books…you can have all your entertainment in one easy to carry kindle. It is simply a must on any trip you take. After hours of long layovers and multiple flights I sometimes find myself easily irritated with everything from crying babies to annoyingly loud talkers. My solution? 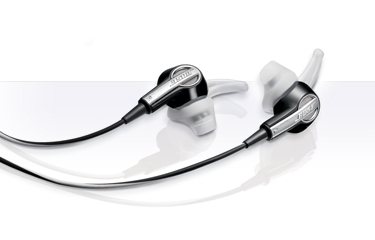 I throw these headphones in my ears and listen to my newest and greatest playlist. I am instantly transported into a jam packed world where I just might throw out a dance move or two. Life is good, but its better when you are listening to music. So grab a set of these and travel along to your own soundtrack. I can’t tell you the number of times I wished I had these on my previous trips. Whether its on a beach in the Seychelles or chilling in a hostel in Munich- these guys will help you spread the music love. 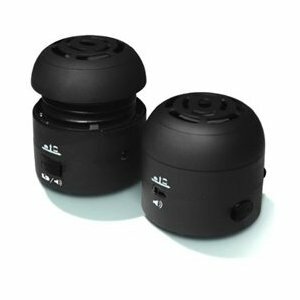 They are really small and are magnetic, so they stick together and can be packed as a singular unit. 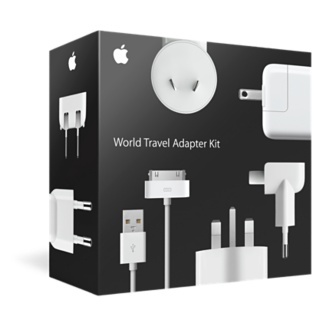 I am an avid Apple user and definitely find myself lugging along multiple adapters for all my gear. This kit is great for those ipod, iphone, i-everything users. When I am visiting a new city the last thing I want to do is lug my camera bag when I am going out at night (plus it gets in the way when I am displaying my killer dance moves on the dancefloor!). However, I still want to take quality pictures. My solution? Throw this guy in my purse and GO. It fits easily in a back-pocket or purse and lets you capture all those crazy pictures from the pub crawl the night before. It is obvious that when I travel I take a ton of pictures. I also find myself traveling through crazy climates and terrain. Therefore, this hard drive was just a natural choice. I safely back up all my pics and know that this little guy is not going to get damaged. 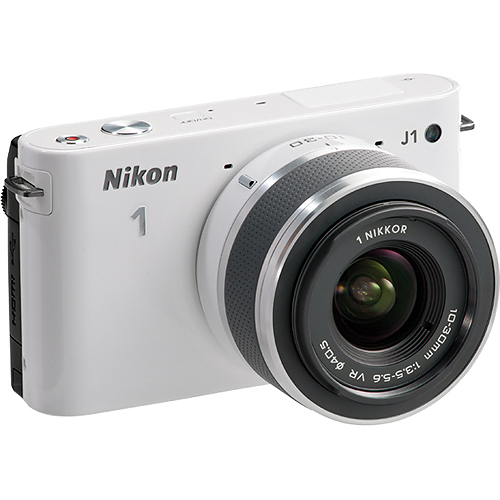 Definitely a must for those traveling photographers and journalists in your life. Thanks again for reading and stay tuned. Tomorrow I will have a great traveler gift guide for that fashionista in your life. Hello my friends! So this is a different type of post for me. The past few months I have been getting a lot of emails asking me to recommend gear for traveling. When I travel I like to pack light and be well prepared for anything that might come my way. I have tested a lot of gear and definitely have some favorites. Since it is the holidays, I decided to put together a traveler holiday gift guide and share these favorites with you. This is going to be a four-part post, each day a different category. All the gear I am recommending in these posts I either own or know someone trustworthy that swears by it. Today we will begin with the Adventurer. You can find this type of person backpacking through Asia, trekking through Peru, or climbing Mt.Kiliminjaro. This is your ultimate outdoor person. All of the following gear is very easily transportable and very reliable. Click on the product names if you are interested in purchasing. Hope you like it! Words cannot describe how much I love these shoes. They are available for men and women and are a must for everyone! 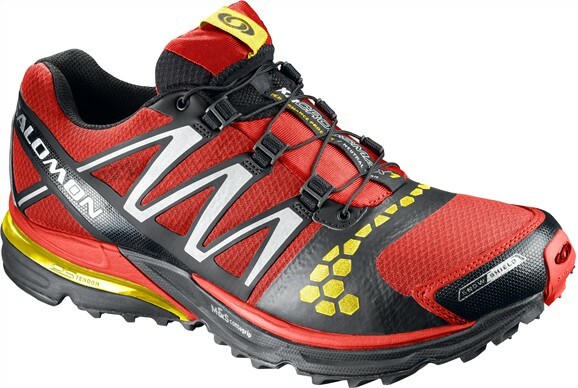 They are incredibly comfortable and are perfect for trail running, hiking, or walking around a city. These shoes have taken me through the plains of Africa and the Northern Alps. I never leave home without them. 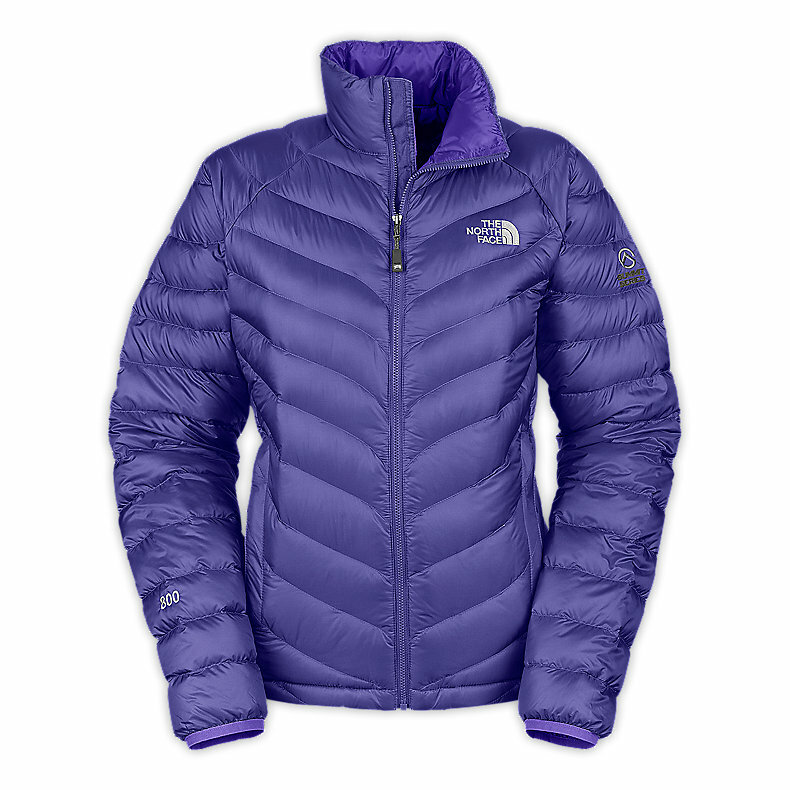 This jacket is the ultimate ultra-light down jacket. It is exceptionally warm (800 down fill) and compacts to the size of a softball. I cannot wait to bring this jacket with me when I hit the ski slopes in Austria. It is definitely the perfect cold weather jacket for traveling and soo comfy!! Looking back on my past travels, this is a piece of gear I would have loved to have in my pack. I could see myself using it on the beaches in Mozambique or resting at my campsite in Zimbabwe. This hammock is really durable and extremely packable. 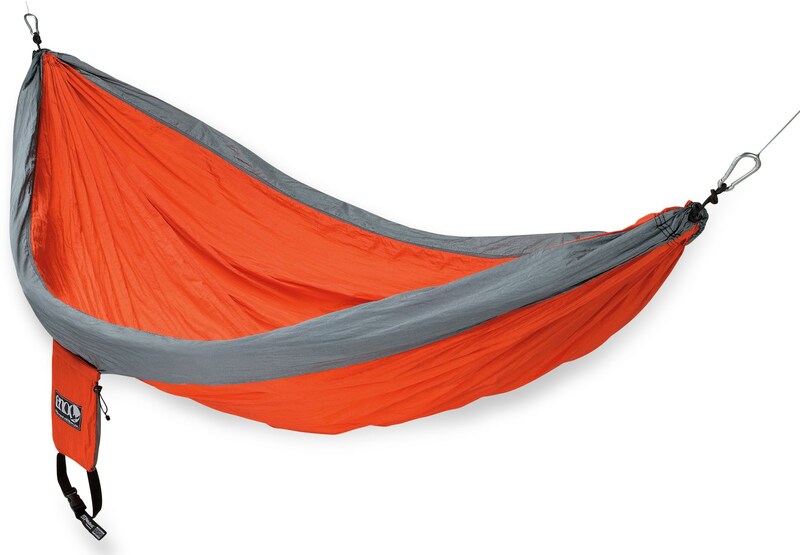 Additionally, get the double one because you can literally enclose yourself in the hammock, keeping dirt and dust out and warmth in. Definitely great for the adventurous backpackers out there! 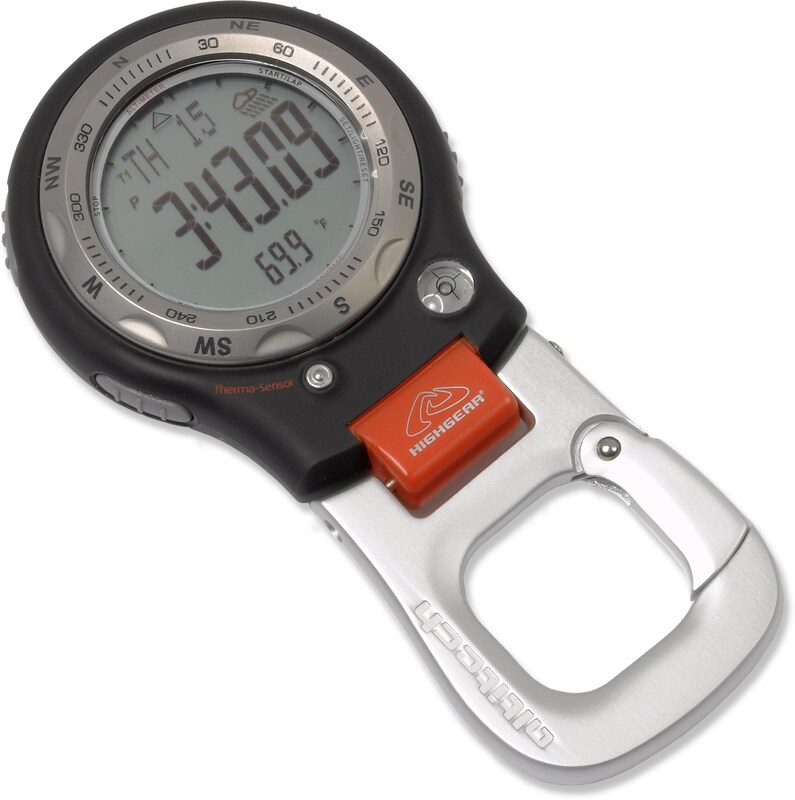 Hook this watch on any of your gear and you will be all set for those ultimate trekking adventures. This watch has it all: dual time zones, altimeter, barometer with changing weather reports, thermometer, compass, and alarm functions. Definitely a great and handy piece of gear. This is my go-to bag when I am traveling around Africa. 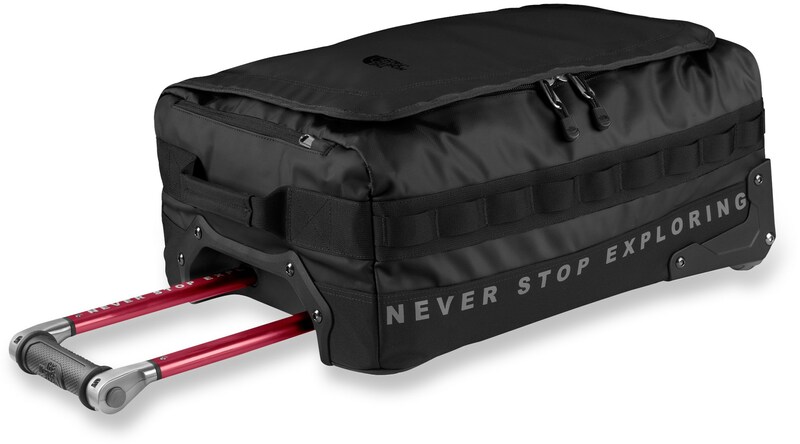 It is incredibly sturdy, packs a ton, and has wheels for easy maneuverability. i have gone through a lot of suitcases, duffel bags, you name it and this is by far the best piece of luggage I have found on the market. 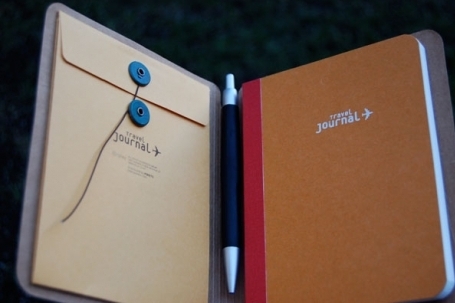 Every traveler needs a travel journal. If you are in an area that doesn’t have internet, then this is the best way to record your adventures. I like the re-sealable inner pocket which allows you to keep ticket stubs, business cards, or any other random items that remind you of your travels. Also, it has a day to day planner, notes section and check list to help you pack for your next trip. Definitely a great gift! What gear are you hoping for under your christmas tree this year? Thanks again for reading and stay tuned…tomorrow I will have a great gift guide for that ultimate techy traveler!